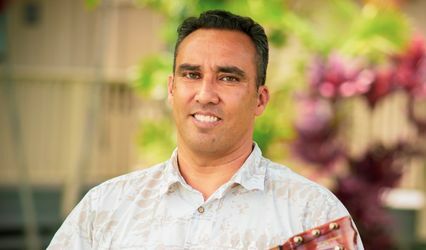 Lito Arkangel is a professional musician located in Hilo, Hawaii, specializing in traditional and contemporary Hawaiian music. He can also sprinkle in some pop, country, R&B, soul, and rock to balance out the musical selections. 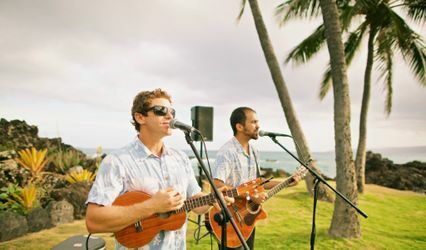 Lito Arkangel has been performing at weddings all over Hawaii and mainland America since 1999. 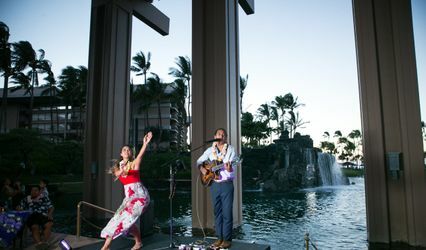 While most of his repertoire is performed on a ukulele as a solo act, there is an option to add additional musicians to form a duo or trio, or include performances by a hula dancer. Wonderful entertainer! Professional and entertaining! Lito's music, and professionalism is second to none. 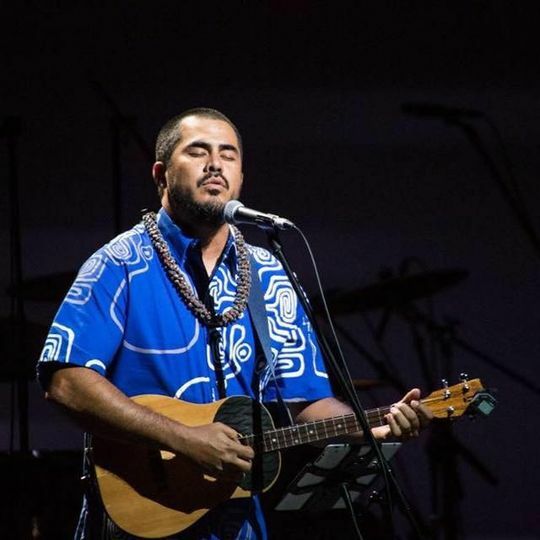 I recommend him to anyone who is looking for top quality Hawaiian music. His stage presence is awesome and he has a way of making all guests at any event feel like long time friends or family. His warm sense of humor and beautiful voice would be one of the amazing highlights of your party. You will be more than happy with him as your choice. 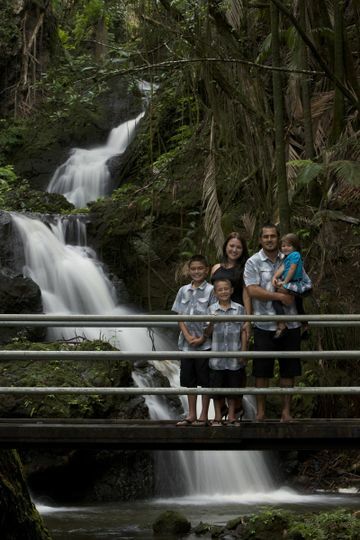 Lito has an undeniable presence of aloha that is infectious. 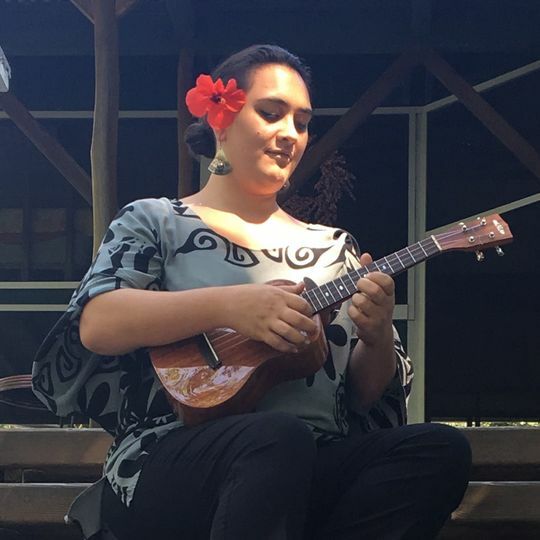 It is always an honor to perform for your ʻohana! Excellent!! My guest loved his music and raved about it for months. Great rate, friendly, and a perfect voice...you can't ask for more! Will hire him again for any party I have in the future. 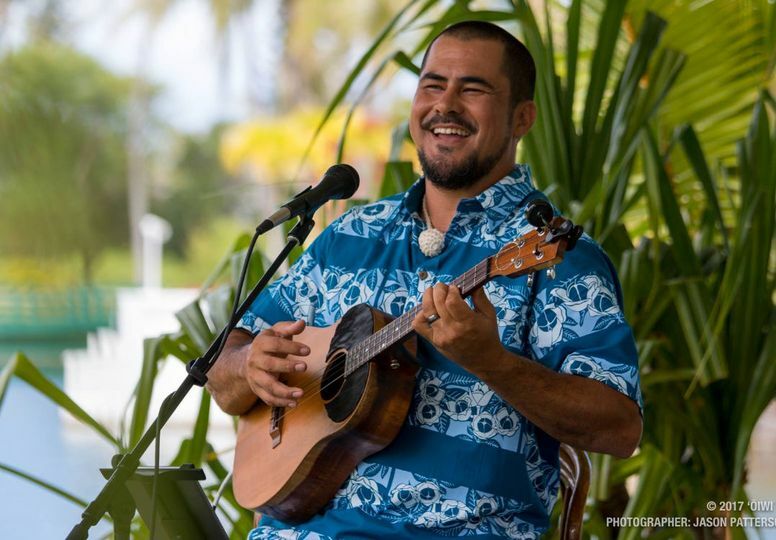 Lito Arkangel is a talented Hawaiian artist featuring traditional and contemporary sounds of Hawaii.